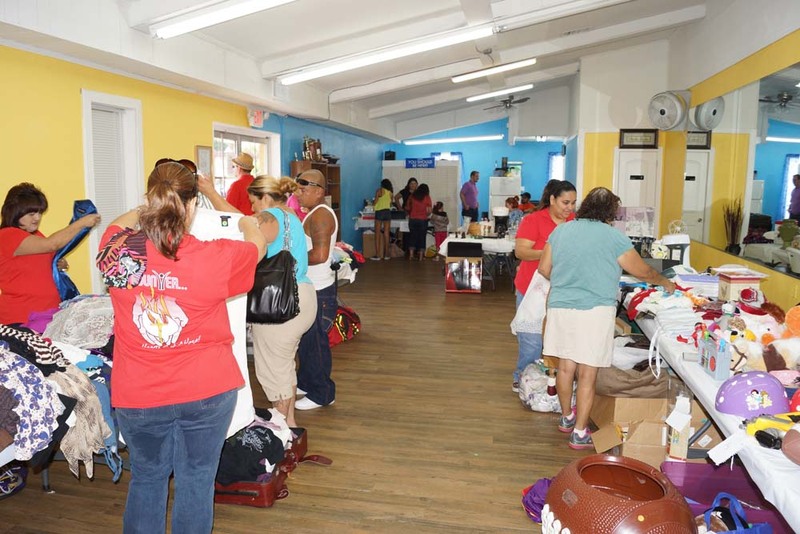 Rollo’s Kids Foundation is a 501 (c) 3 non-profit organization that seeks to support hard-working, low-earning families by providing them with food, clothes, shoes and toys three times a year. we’re hosting a rummage sale! All proceeds benefit Rollo’s Kids Foundation to fund our first annual event, Rollo’s Easter Eggstravaganz. For more information on this event or to learn how you can help, visit www.facebook.com/rolloskids.